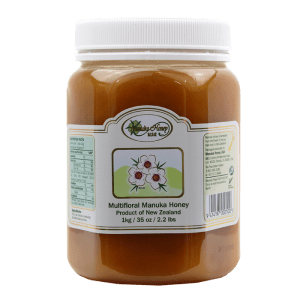 Counterfeit Manuka honey has been a problem for the industry for a number of years but the UMF Honey Association announced it has found a solution to this growing problem. According to an article posted on NZHerald.co.nz, a portable device has been revealed that tests the nectar of the Manuka honey bush, which is also known as Leptospermum Scoparium. The UMF Honey Association is working with Analytica Laboratories and Comvita to develop the technology for such a device. This portable fluorescent test was present to the primary production select committee and is said to be able to easily detect whether or not a Manuka honey product is genuine. Executive director of Analytica, Terry Braggins, said the development of a chemical fingerprint, which is based on the Manuka bush’s nectar, could help to distinguish between manufacturers who are producing pure Manuka honey from foraging bees and those manufacturers who are blending their honey with lower grade substances. 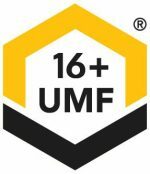 The unveiling of this device and test came after the UMF Honey Association filed for a trademark covering the term “Manuka Honey” to protect imitation products from being labeled as such. 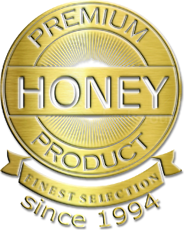 The UMF Honey Association believes that trademarking the name will help to protect the product’s brand at a time when demand for Manuka honey is at its highest – the demand for pure Manuka honey is growing in countries like China and other parts of Asia, seeing the price for the product skyrocket. 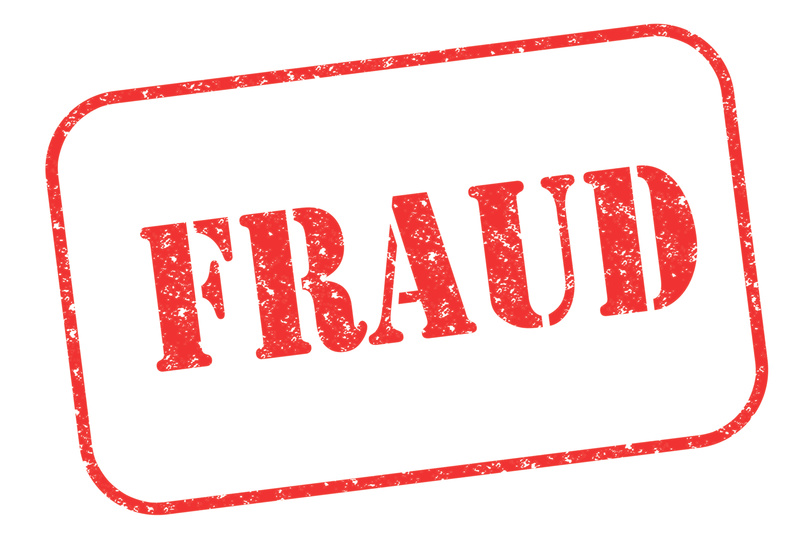 While the demand for Manuka honey is raising its value, it is also raising more and more imposter operations trying to sell counterfeit Manuka honey to cash in on the craze. 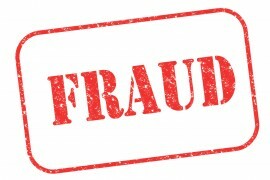 Peter Luxton, independent chairman at the UMF Honey Association, told politicians that the amount of Manuka honey being exported to countries such as China is more than New Zealand has actually produced, a clear indication that counterfeit operations are on the rise. 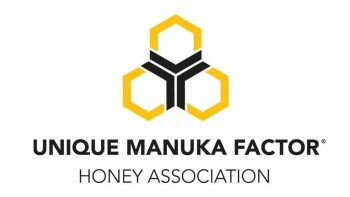 Overseas regulators from countries such as China and the United Kingdom have been pushing New Zealand to show more scrutiny when it comes to managing the production of pure Manuka honey, resulting in the country and UMF Honey Association investing in a trademark for the name as well as the development of this new test and technology. In July of last year, the Ministry of Primary Industries introduced an interim definition and guide for labeling Manuka honey, which outlined its characteristics in an attempt to prevent manufacturers from making health claims on the labels of their products. 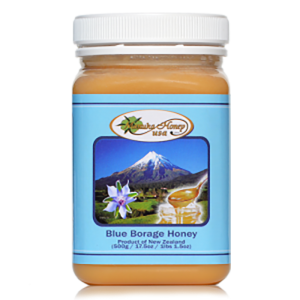 Will Hot Tea and Honey Really Help Cold Symptoms?Will Clover Keep Manuka Honey Bees Fed?